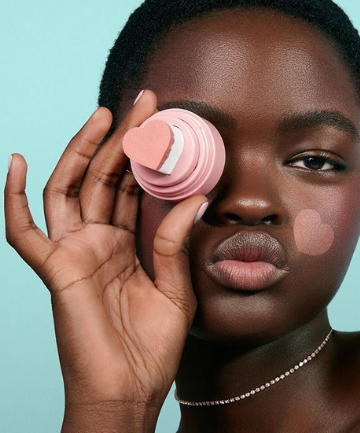 The beauty community is a buzzing place right now. It seems like every time you scroll down your Instagram feed or walk the aisles of beauty emporiums you run into a new beauty brand promising to upgrade your life with its unique offerings. Simply put: There's a lot out there on the market for the average consumer to try. The problem? Each new product can feel like a major gamble. Will this waterproof mascara be impossible to remove, giving the effect of perpetual raccoon eyes? Is this luxury brand lipstick really worth $20 more than its drugstore counterpart? And of course, every beauty purchaser's No. 1 fear: Is this going to break me out? While it's always fun and exciting to discover new products, whether it's the newest skin care formula for sensitive skin or the lip color innovation for all-day wear, the sheer amount of products and companies can make the shopping experience a bit overwhelming for anyone, even the biggest beauty lovers among us. Plus, people just don�t have the time or money to test everything out even if they wanted to.